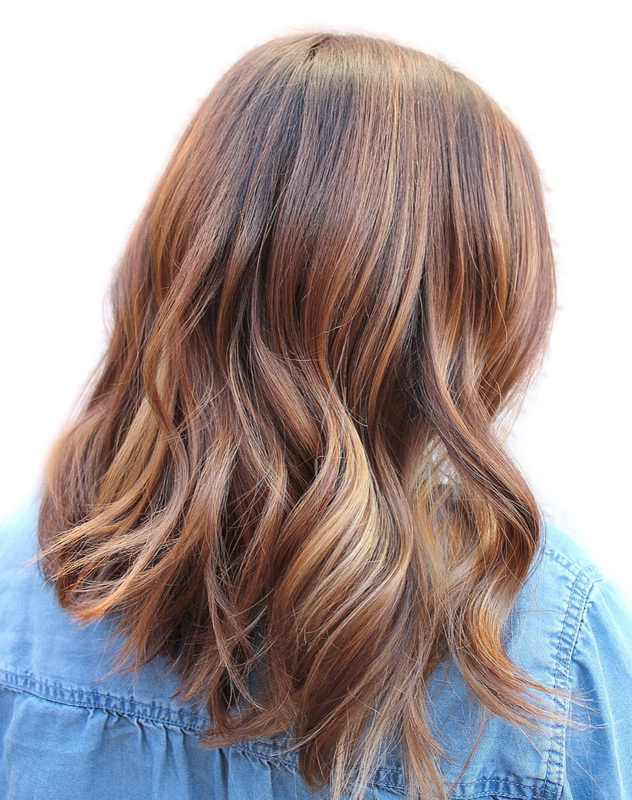 Lisa is the wizard, magician, angel, goddess colorist behind Painter + Mane Hair Studio. 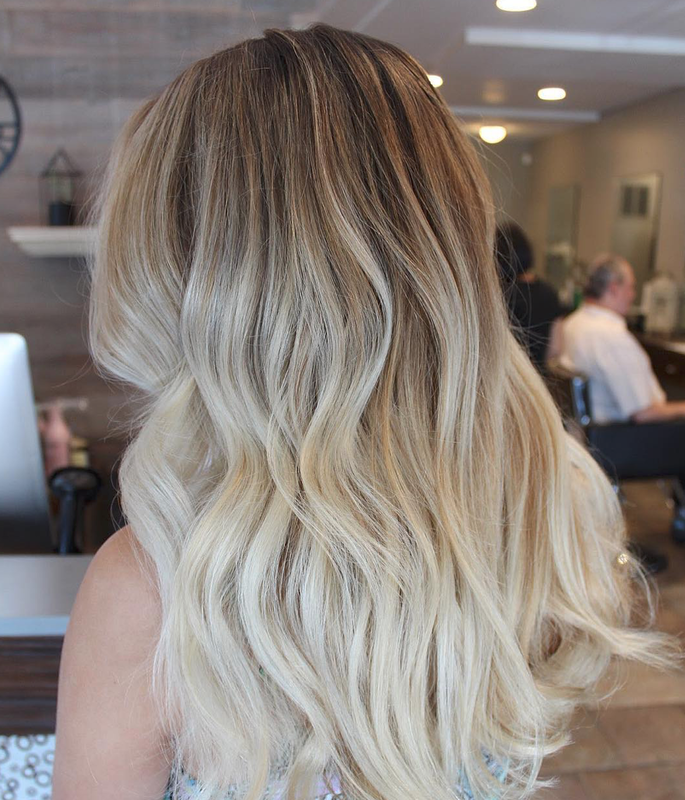 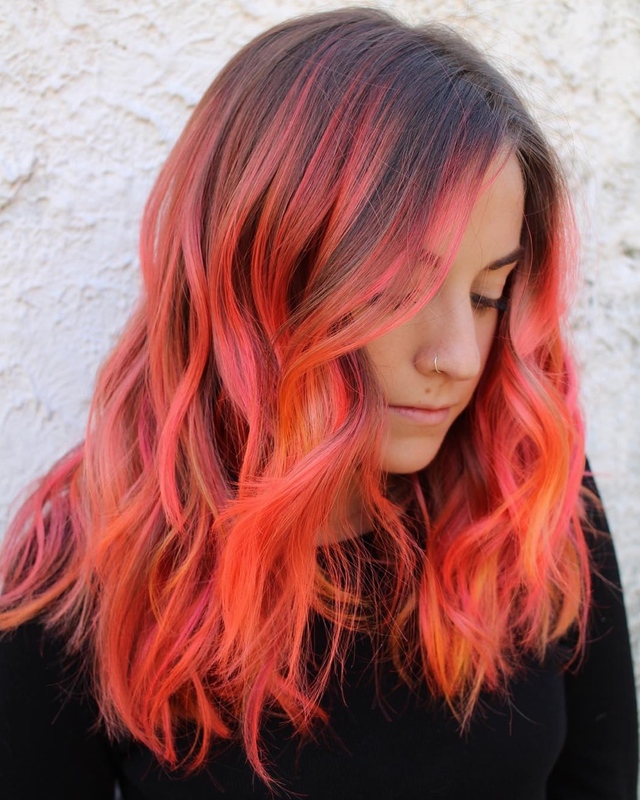 Her work is literally transformative and her passion is in vibrant colors and balayage. 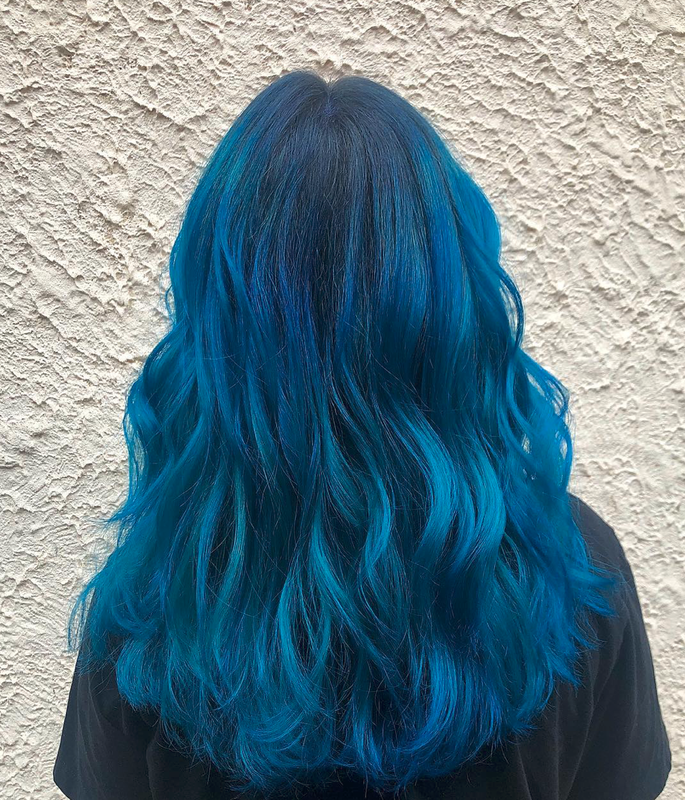 She’s been my stylist for over 5 years and she’s an amazing badass with her own studio space that perfectly conveys her vibe in Sola Salons.